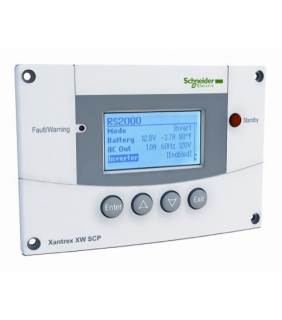 The SCP provides a single point of control to setup and monitor an entire system of Conext SW and XW+ inverter/chargers, MPPT solar charge controllers, AGS modules, etc. 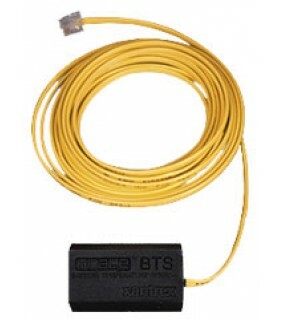 Compact and easy to use remote monitoring solution for PV installations. 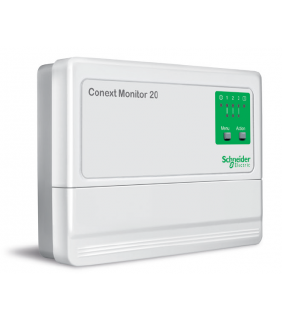 Conext ComBox enables Conext inverters and system devices to be remotely configured and monitored. 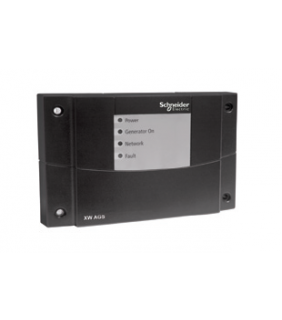 The AGS module automatically controls activation of a generator to provide the Conext SW with power to recharge depleted batteries or assist with heavy loads. 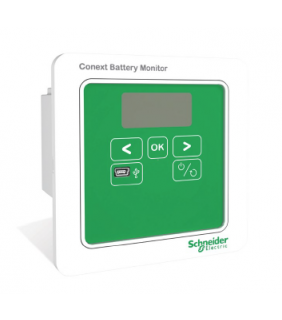 Conext Battery Monitor indicates hours of battery based runtime and determines battery bank state of charge. 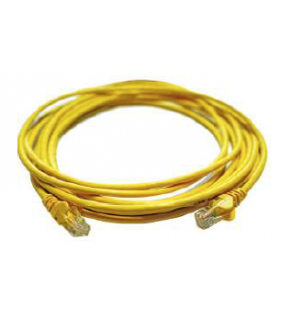 Conext Configuration Tool is a PC-based software tool for configuring Conext SW/XW/XW+ Inverter/Charger Systems on a Xanbus™ network. 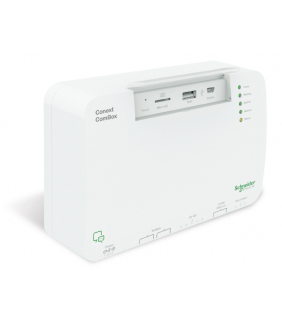 Conext Configuration Tool is not intended to replace the Conext System Control Panel (SCP), but it does incorporate the same configuration settings, while simplifying the task of system configuration. 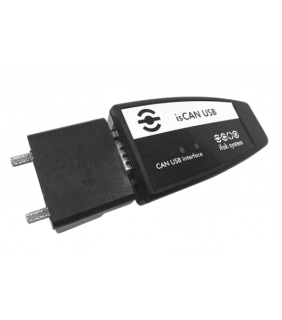 You will still require the SCP to monitor inverter/chargers and other devices on your Xanbus network. 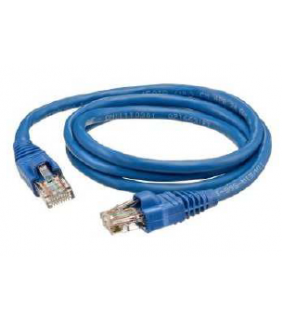 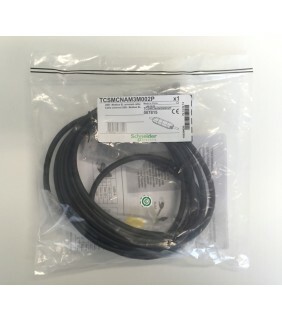 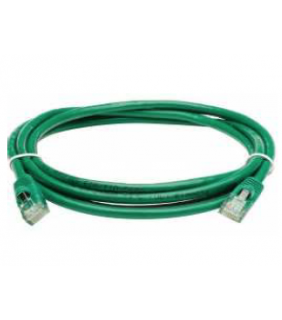 Suitable for Ethernet, Modbus and Xanbus connections.